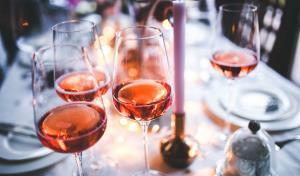 Have you ever walked down the wine aisle and wondered if you’re required to learn a new language? Does the confusing sea of craft beers make you feel like that generic six-pack of watered down pilsner isn’t so bad? Maybe you’ve perused through the aisles, convincing yourself that you’re a self-taught sommelier, only to leave a half hour later with the wine that had the most colourful label? 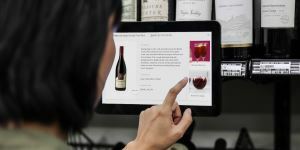 Our in-store tablets are here to help, offering informative assistance on pairing wines with food, navigating the different styles of craft beer, or even just understanding the difference between white and dark rum. Imagine you’re on your way home from work and thinking tonight would be a great night to treat yourself to that perfect wine over dinner. You’re cooking up a delicious plate of salmon and asparagus. Sounds amazing, right?! But… you step into your local Liquor Plus and realize that you have absolutely zero understanding of what sort of wine would compliment your dish. 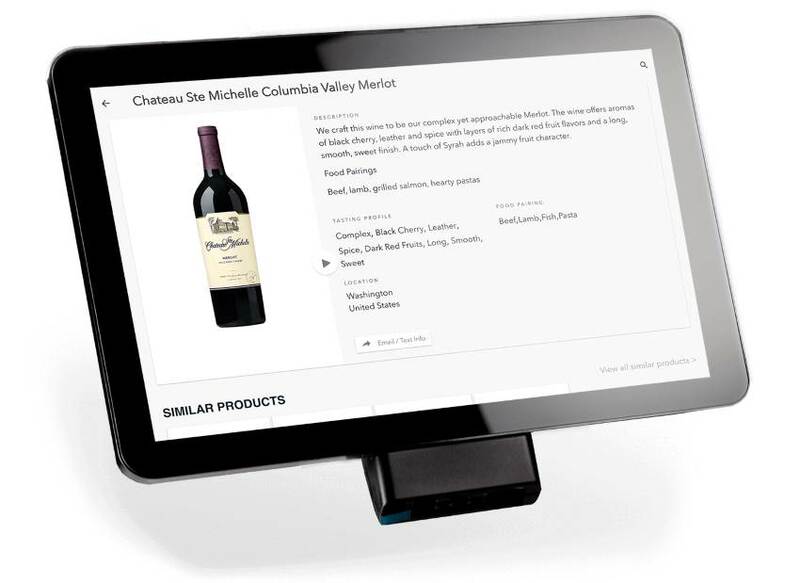 With our in-store tablets, simply browse through our products to find all the different wines that would pair well with your fish of choice. Not only will you find a strong pairing, but you will be provided with information on both the tasting profile and where the wine was bottled. Instead of aimlessly walking down the aisles and pretending to know what you’re doing, all the information you need is at your fingertips. White Rum? Dark Rum? Check the Tablet! Similarly, if you’ve ever purchased a spirit but are challenged with what sort of amazing drinks you can make with it, our tablets can provide you with the information you need. Just scan your bottle and you will be given drink recipes for anything from a basic mixed drink to an extravagant cocktail. More of a beer person? Browse through our extensive selection of domestic, import and craft beers to find exactly what you are looking for. The best part is you can email or text the information or recipe to yourself to read when you get home. 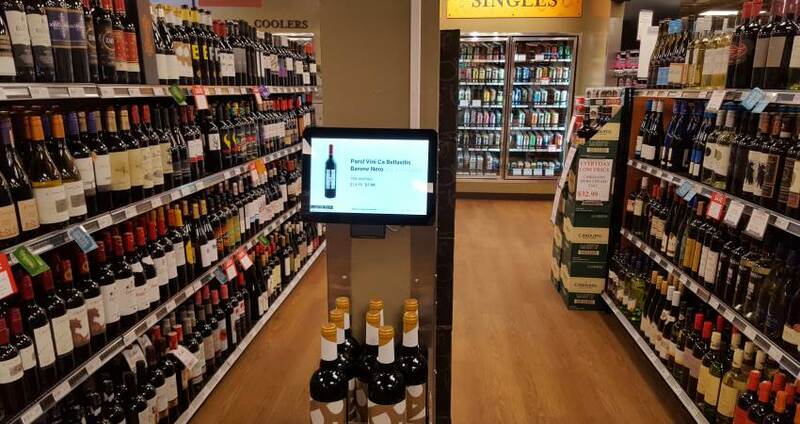 So, come check out our in-store tablets at your local Liquor Plus to see how they can take your understanding of things such as wine pairings, drink recipes and Vancouver Island craft beer to the next level. We think that this tool will completely change your outlook on how an excellently paired wine, information on a tasty stout, or even a delicious drink recipe can make a difference in your experience at Liquor Plus.